The roof covering materials primary purpose is as a weather shield to the interior of the home. 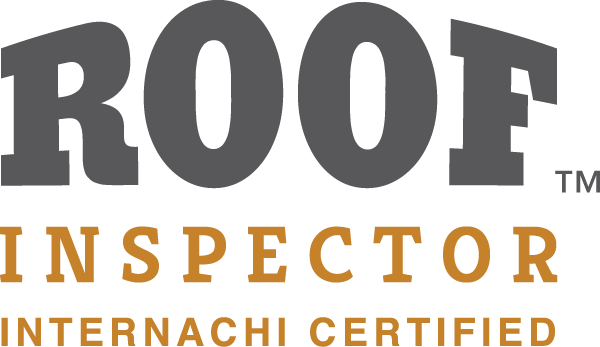 Your A-Pro Greeley Home Inspector will inspect the roof and identify and report the roof covering materials type as well as any visible conditions that prohibit the roofing material from performing its job. Your A-Pro Home Inspector may or may not physically climb on the roof to inspect it. The growing and improving technology of drones as well as ground surveillance via telephoto lenses is being incorporated more and more in instances where it is not safe to or potential roof damage could be cause by walking on the roof covering materials. Tagged Northern Colorado roof inspector, roof covering materials inspection, roof inspection, roof inspector northern Colorado.